I still remember the time when I used to get approached by women and men here in the United States asking me, in a jokingly way, why I carried a straw bag instead of a regular leather bag, while in the city. The only thing that used to come to my mind in order to answer that question (just trying to be sarcastic) was that I couldn't afford a leather one. 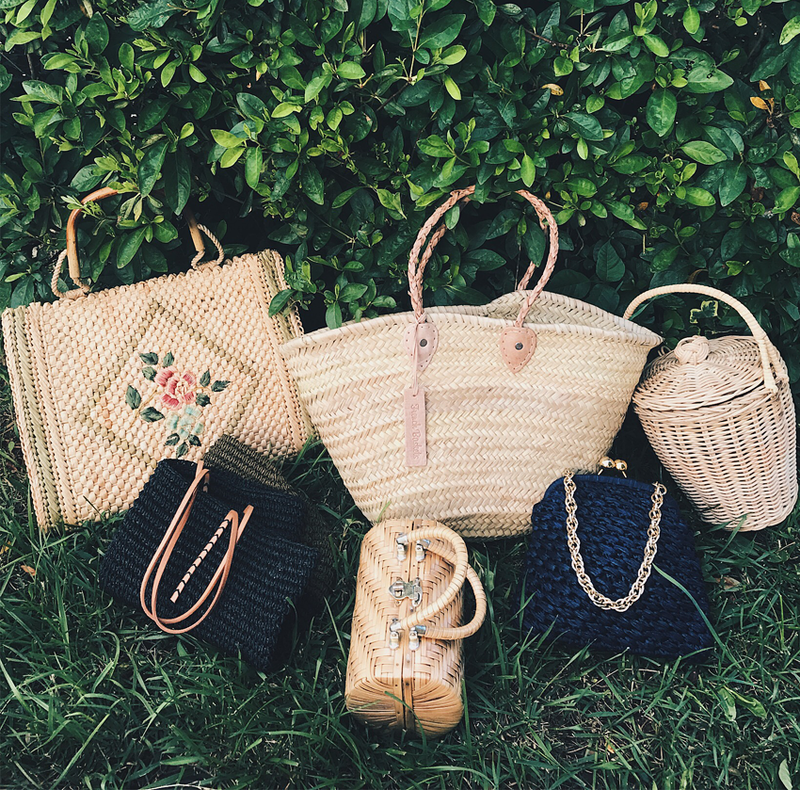 Most of the straw and wicker bags are mainly hand-made by street artisans all over the world to be used for different purposes. For many of us, these bags not only fit the household purposes, but they are also used to carry our personal belongings. However, I never thought of them as being fashionable, but practical. I remember growing up having basket bags everywhere in the house. They make the perfect containers for dirty laundry, for holding fresh vegetables and the smaller bags with a round shape were great for stacking tortillas. The regular hand-held baskets were great for taking to the market. It's very easy to take for granted something that you always have around, but I didn't realize that until I moved to the United States. 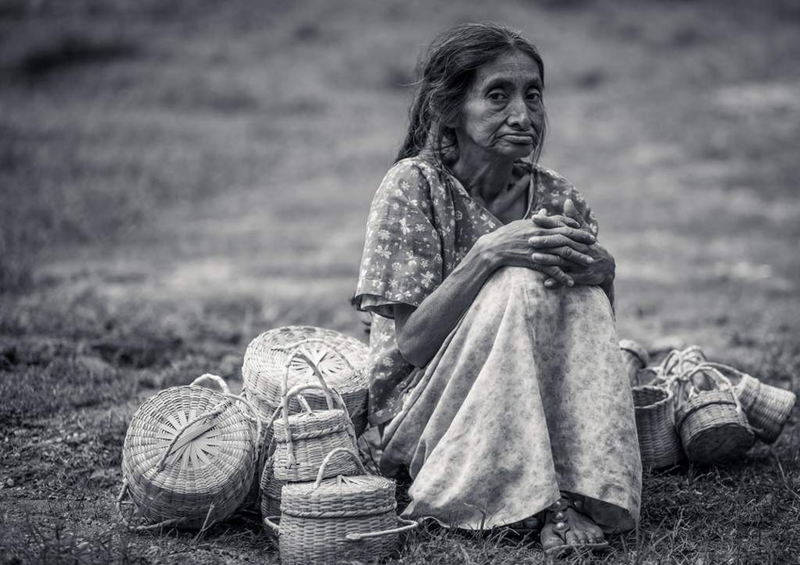 In fact, I also forgot the fact that it takes a lot of work for artisans to hand-made these goods and be able to sell them in order to survive. See some Fair Trade choices here, here and here. On one of my trips to Charleston, South Carolina, I discovered their French market and I was so excited to see those precious baskets once again. My excitement immediately ended after I noticed the prices they were asking for their straw and wicker goods. I could have bought a half of dozens of baskets in Central America for the price of one of their smallest-sized baskets. I made my attempt to negotiate but it seemed almost impossible for them to go down on their prices. I learned that they value their work much higher than artisans from another countries. The bags in the picture are some of my personal straw and wicker bags. The newest one in is the French basket style, which I'm planning to take with me on my next vacation.